"Since the last time I visited the domaine a few years ago, I'm happy to say the whites at Rostaing have improved in clarity and focus. 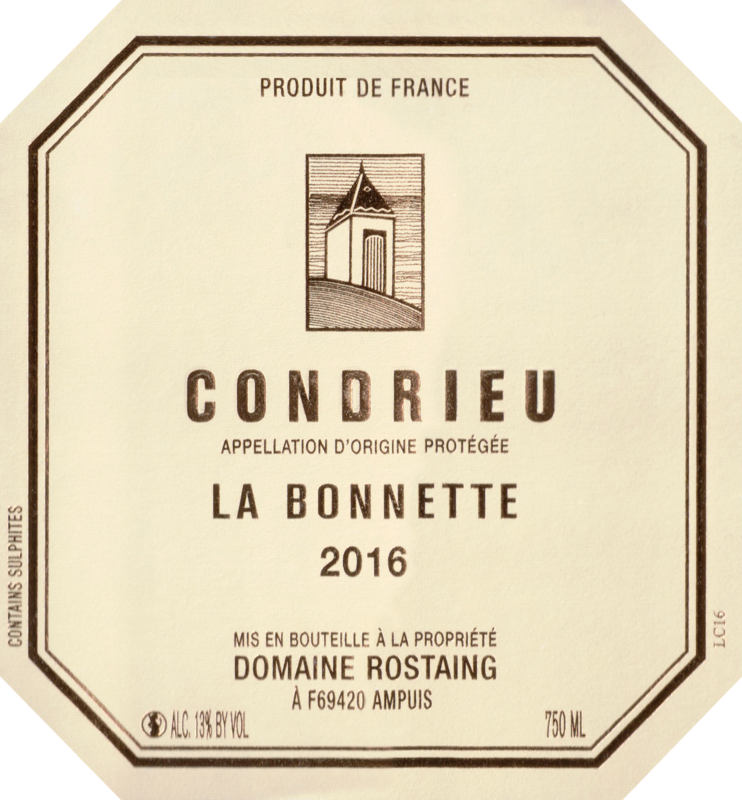 The 2016 Condrieu la Bonnette is medium-bodied, offering attractive floral, apricot and spice aromas. 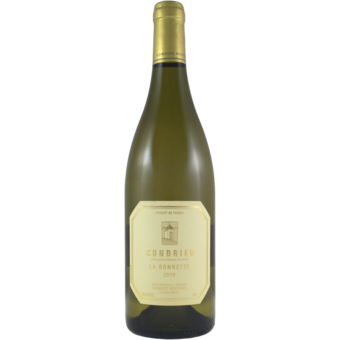 It's not overly rich but is fresh instead, with a clean, refreshing, peppery/gingery finish. It should drink well for a few years."